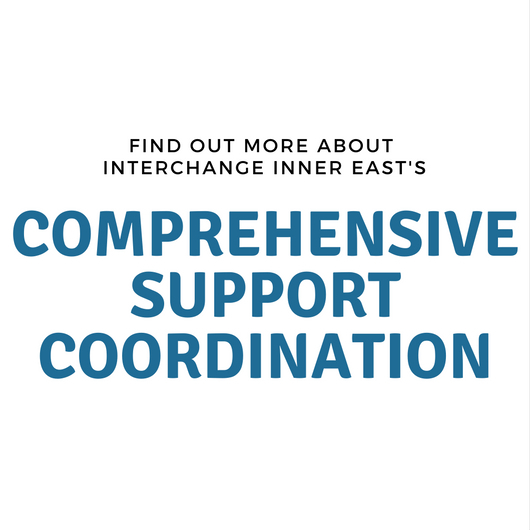 Interchange Inner East provides families of children and young adults with a disability, choices and options for recreation and community activities, respite and support. The programs offered by Interchange are responsive to your requests for Individual, group, in-home and in community disability support. Fundamental to Interchange Inner East’s reputation is the calibre of the highly skilled staff and volunteers we attract and retain. Looking for something to do to celebrate Harmony Day tonight? What a great way to celebrate such an amazing event in Australian! State of the Art accessibility has come to Hammer Hall at the Melbourne Art Centre..
We have just celebrated 6 years as a service and we couldn't think of a better way to celebrate than to do what we love by supporting people! We hope these webinars go across our great nation, support families in regional areas and give practical strategies for the classroom, in meetings and for the home. These are free, thanks to the quality support of The Andrews Foundation. These webinars address three very different topics, but throughout, the goal is to amplify strengths, see children on the Spectrum flourish and for Carers and Parents to gain valuable tools. Please feel free to share these with your networks. If you would like more information about our services, we would love for your to check out our website. 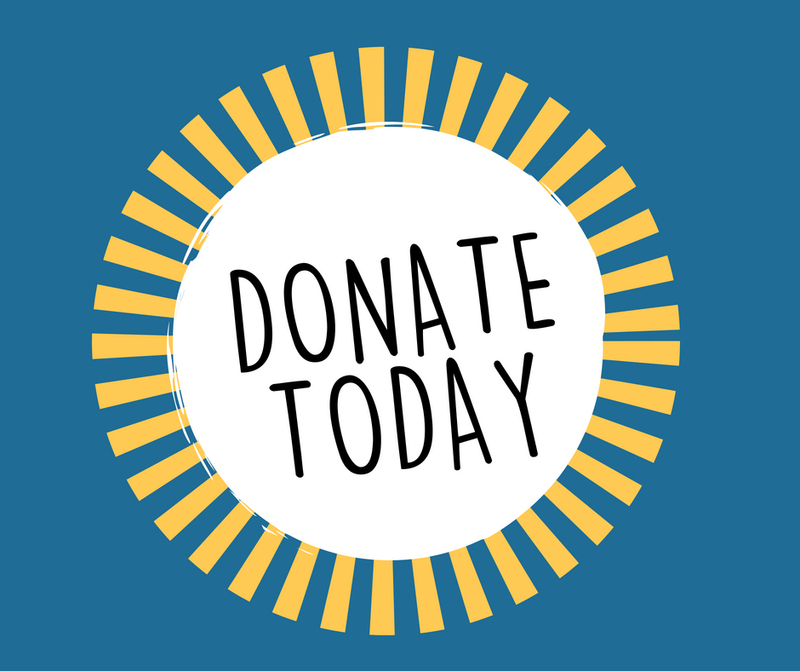 If you found the webinars helpful, we would love to hear from you so that we can share this with the funding body. Simply email info@spectrumjourneys.org.au or PM us via our Facebook page.